In 2011 England performed above the international average with only three countries scoring significantly higher. The gap between the lowest and highest performing pupils in England is however wider than in many other countries. 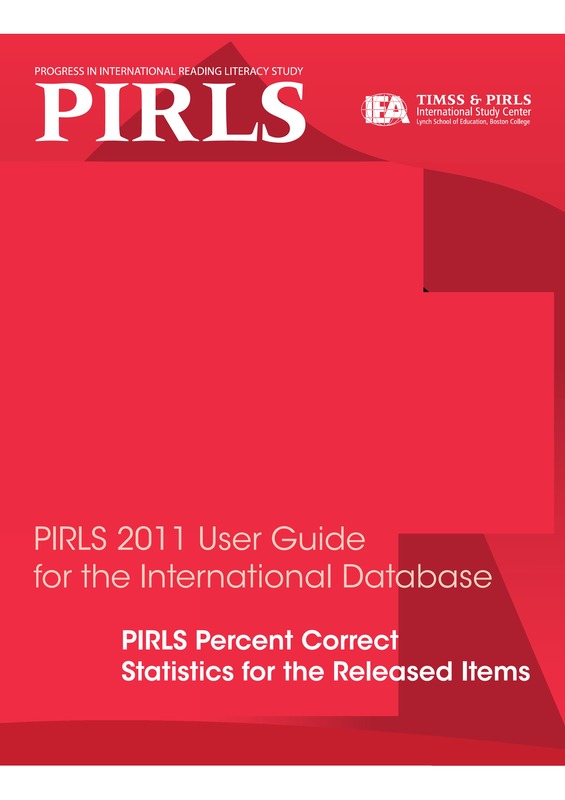 18 per cent of English pupils reached the highest benchmark in PIRLS, a high percentage by international comparison. But five percent of pupils did not reach the lowest benchmark, more than in many other European countries. On average, pupils with more books at home also had higher scores in reading. As in most other participating countries, girls in England outperformed boys, but the gap between them was bigger than in most other countries. 21 per cent of pupils sometimes or always spoke a language other than English at home. Those pupils had on average lower performance than pupils who always spoke English at home. Pupils who reported that they liked reading showed on average better reading achievement. In England 20 per cent of pupils stated that they did not like reading. Teachers in England spent less time on teaching reading than the international average. 94 per cent of pupils were taught by teachers who were satisfied or somewhat satisfied with their profession. 20 per cent of pupils in England stated that they had experienced bullying about weekly. This aligns to the international average. On average teachers in England reported minor or hardly any problems with their working conditions and the majority of English pupils were not affected by a shortage of reading resources such as books and classroom/school libraries. Information is taken from the 2011 national report. 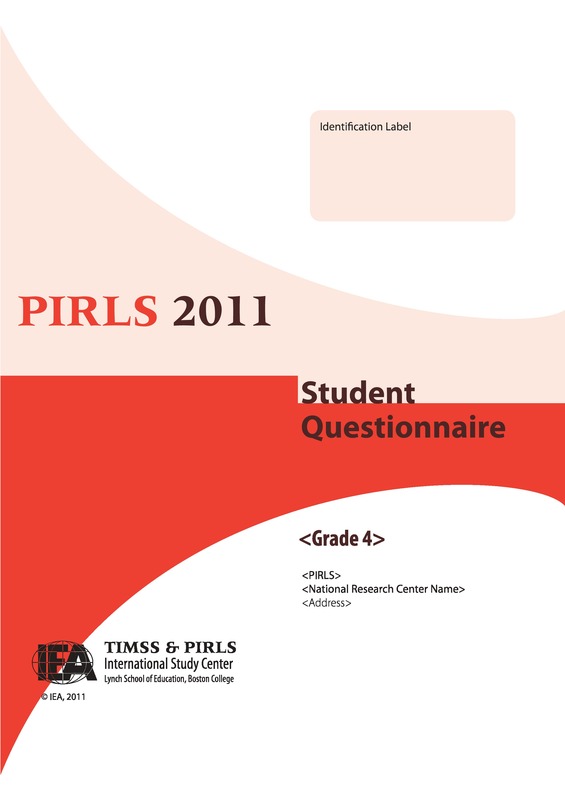 For a more detailed description please see PIRLS 2011: reading achievement in England. SOURCE: PIRLS 2011 Assessment. Copyright © 2013 International Association for the Evaluation of Educational Achievement (IEA). Publisher: TIMSS & PIRLS International Study Center, Lynch School of Education, Boston College, Chestnut Hill, MA and International Association for the Evaluation of Educational Achievement (IEA), IEA Secretariat, Amsterdam, the Netherlands.